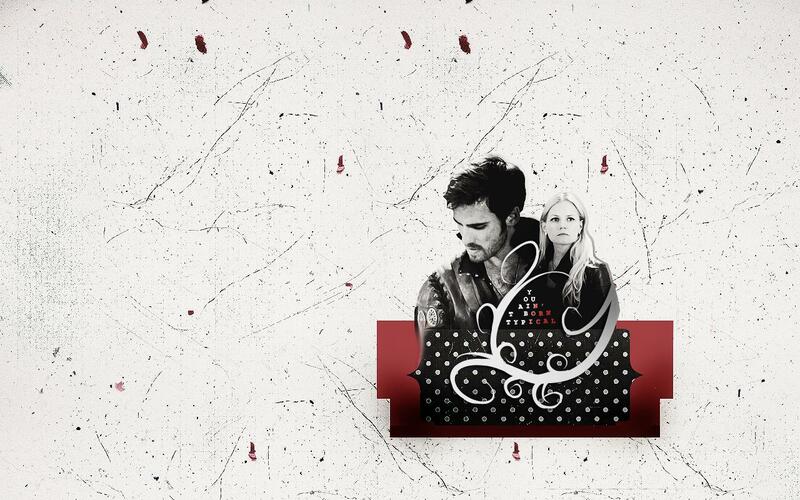 Captain Hook & Emma हंस. . HD Wallpaper and background images in the वन्स अपॉन अ टाइम club tagged: once upon a time season 2 colin o'donoghue captain hook killian jones emma swan jennifer morrison captain swan. This वन्स अपॉन अ टाइम wallpaper might contain हस्ताक्षर, पोस्टर, पाठ, चॉकबोर्ड, साइन, and साइन इन करें.